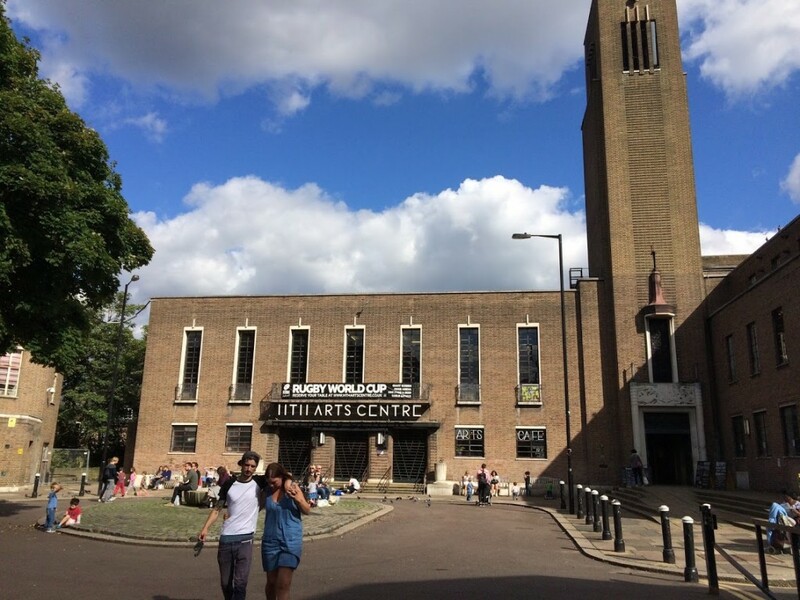 With the grand projet of Hornsey Town Hall now just months away, and the planning application due in July, the Far East Consortium have revealed their latest plans – and asked for feedback. 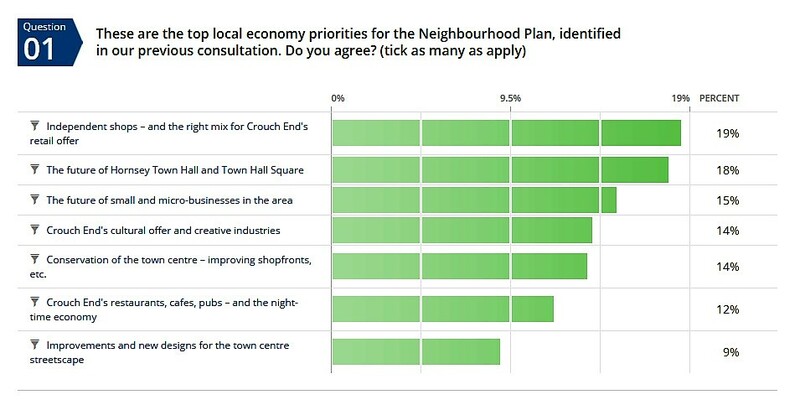 The local community are no doubt mulling over the strengths and weaknesses of the proposals, but the CENF economy group, mindful of Haringey Council’s suggestion that the development serve as a place-making initiative, saw an opportunity to fire off a proposal sooner rather than later – and try to put a bit more ‘Crouch End’ back into the plans, something that aids the local economy rather than just settle for another residential dorm. This proposal is compiled by the Economy and Town Centre Group of CENF and emerges from the work carried out toward the Crouch End Neighbourhood Plan. 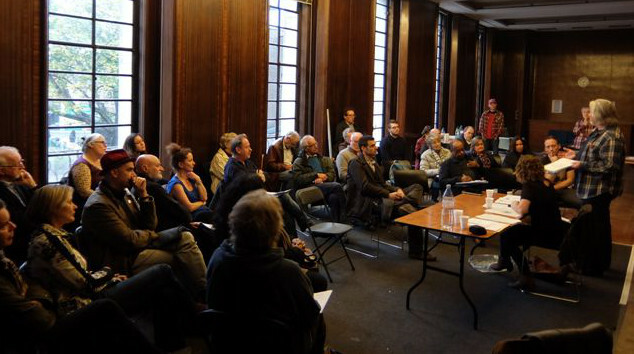 It reflects the representations made to CENF from across the local community in addition to feedback from groups representing the interests of local businesses (many of which are affiliated to CENF), the small businesses currently occupying space within Hornsey Town Hall, and the local creatives community. The HTH YARD project is presented as an option for the new owners of the Town Hall site, FEC, and a demonstration of how the scheme could be taken forward to achieve the maximum benefit to the local economy in a manner that reflects local priorities. 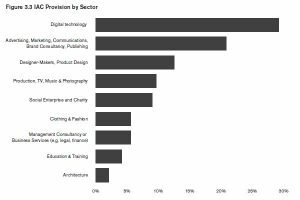 The demand for flexible workspaces, and the benefits of a mixed plural development to the overall FEC HTH project (and the components of residential development, hotel, and arts centre) are however well founded. CENF has consulted on setting priorities for the local economy, and clear support is evident for developments that promote workspace for small and micro-businesses and creative entrepreneurs. “The Council’s vision for Hornsey Town Hall, its associated buildings and surrounding area is the creation of an interesting, lively focal point for Crouch End through the creation of an integrated complex of buildings, which promote a viable and vibrant mix of community, cultural, arts, leisure, business and residential uses through appropriate refurbishment and further enabling development.” Policy SP15 (Culture and Leisure). Wide variety of shops, businesses, cafés, restaurants within the town centre. Diverse mix of local independents give the area its distinctive community character – independent butchers, fishmongers, greengrocers, bakery and boutique shops and deli. 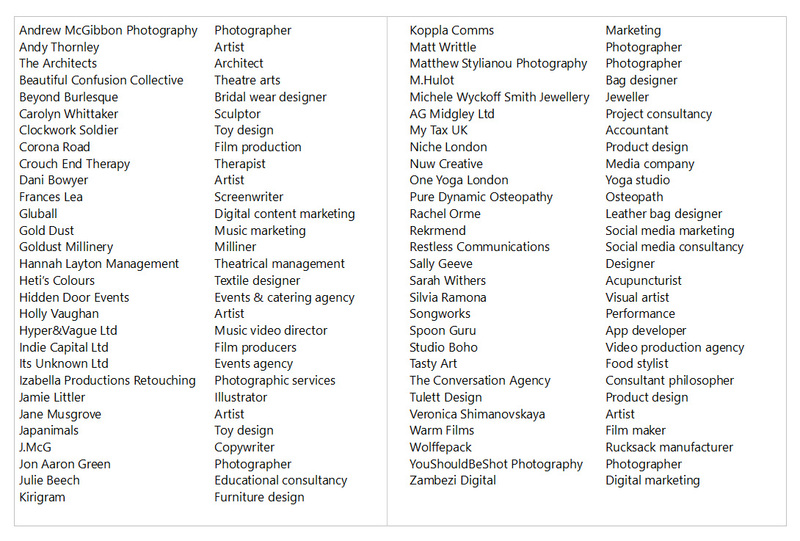 Local arts and creative scene is evident – pubs, music venues, cinemas, festivals. Restaurants, cafés and pubs provide a gentle yet vibrant evening economy. Fine grain industry within housing blocks offer small scale light industry and business space creating a sustainable mixed use neighbourhood. The planning submission is expected in July, and the Forum will be fully engaged with the process. See also our previous HTH posts under category:Hornsey Town Hall. Yes, the old telephone building/eastern part of annexe. 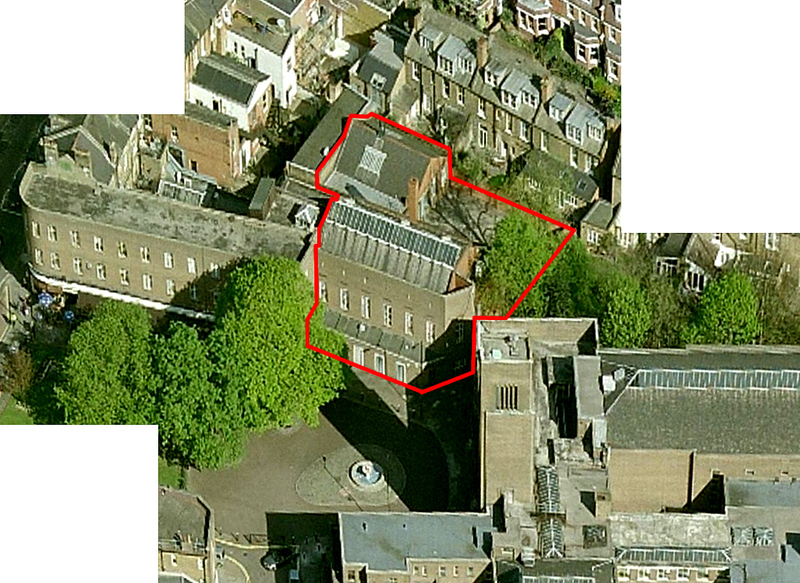 It also includes the mews yard area behind it (which was briefly BurgerN8). It is included in the site disposed of to FEC. The proposal wasn’t included in the exhibition plans, though was pitched to FEC and their architects around the same time – they are at least considering it. The proposal sent included some figs for likely revenue from rents, which attempted to make the argument that this type of development could achieve a similar return as residential over the medium term (it would be cheaper to build of course). 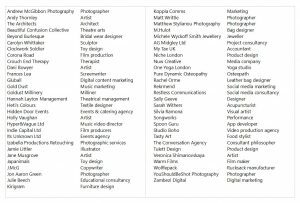 FEC and Make have including spaces for hot desks and co-working in the TH, but are not currently intending to house the creatives, producers, designer-makers, workshops, studios or retailers. With this kind of creative enterprise playing a valuable role in local economies across London, we thought it worth a shot at finding a spot in the development for them.